Pre-Threading Inspo: Get #EyebrowsOnFleek Like These Celebs! 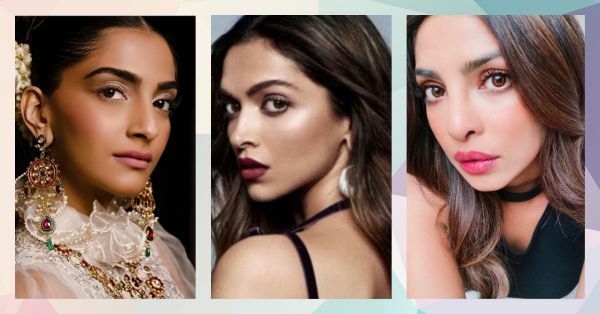 Like their charm, wit and utmost gorgeousness wasn’t enough, these leading ladies are now making us so envious of their eyebrows, which are always on fleek! We round up some celebrities whose eyebrows are making us drool! Take a look and start planning with your beautician how you’re going to get these celebrity eyebrows. Good luck, ladies. With mile long legs and that endearing smile, it just isn’t fair that her brows are to die for! With brows like that, it’s no wonder that you just have to Bae-watch her all the time! This list would be incomplete without Queen Bey, right?! The not-so-new kid on the block, along with her brilliant talent has some beautifully groomed brows. This protector of all the worlds has some mean brows. Let’s grab the brow envy train already! Talent, beauty, wit and charm… and then perfect brows. Katrina seems to have it all! It is only befitting that the name that is synonymous with fashion would also have a diva-luscious brow game! Jenny from the block has had her brow game on fleek, forever! These brows ideally should have their own Instagram, we think. Super model, super brows... everything is SUPER about this one! Any explanation that includes us talking about the eye area of the holder of the most beautiful eyes award from the beginning of time, would be a waste! Anushka’s brow game reassures us about all the amazing things in this world. The entrepreneur usually goes for a more natural, full, yet perfectly-arched pair. We love! 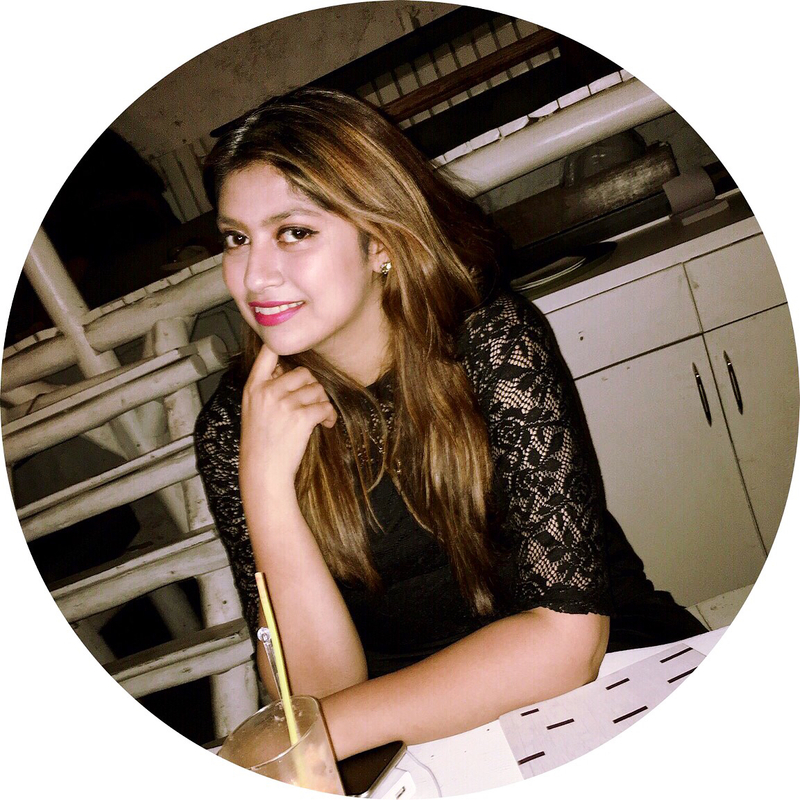 While this beautiful girl-next-door is all kinds of sweet, her brows are slaying.